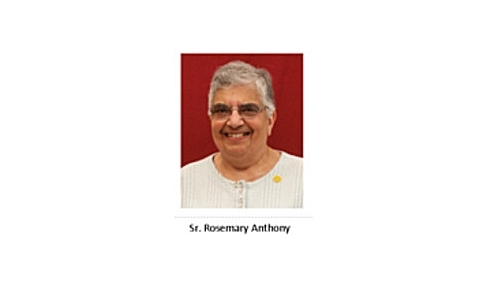 For those of you that attended St. Ann’s School or Church, you certainly know Sr. Rosemary Anthony as either principal or perhaps even your teacher. She was recently placed in the Infirmary at Stella Niagara, where she, we’re sure, is getting the best of care. Please keep her in your prayers so that she will be able to come home without pain very soon.